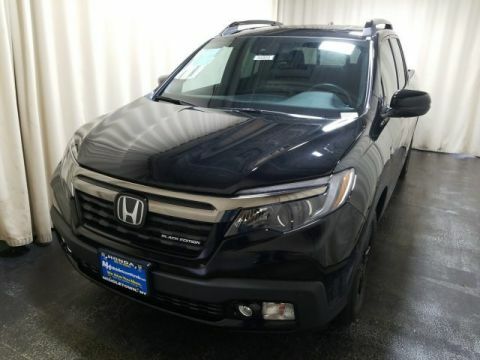 IIHS Top Safety Pick+. Scores 38 Highway MPG and 29 City MPG! 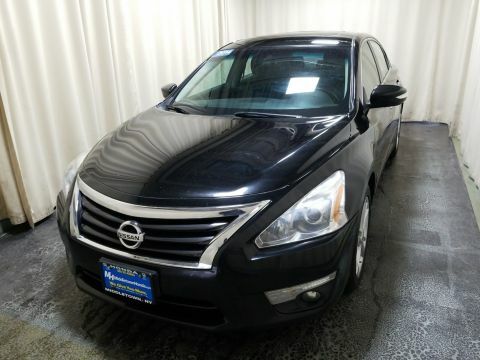 This Nissan Sentra delivers a Regular Unleaded I-4 1.8 L/110 engine powering this Variable transmission. SUPER BLACK, CHARCOAL, CLOTH SEAT TRIM, [M92] HIDE-A-WAY TRUNK NET. 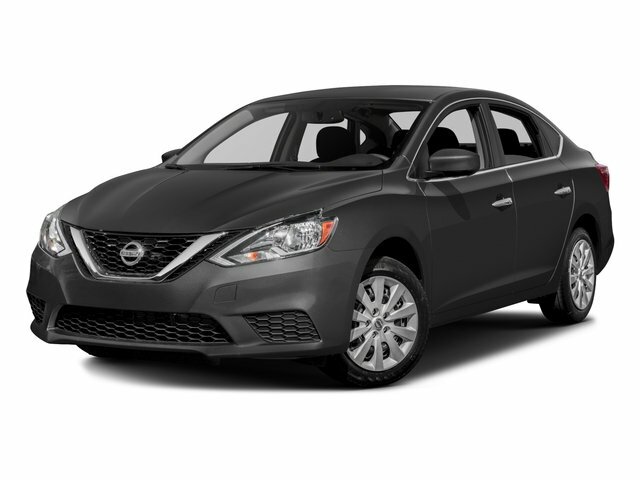 *This Nissan Sentra Comes Equipped with These Options *[L92] CARPETED FLOOR MATS W/TRUNK MAT, [B92] BODY COLORED SPLASH GUARDS (4 PIECE). 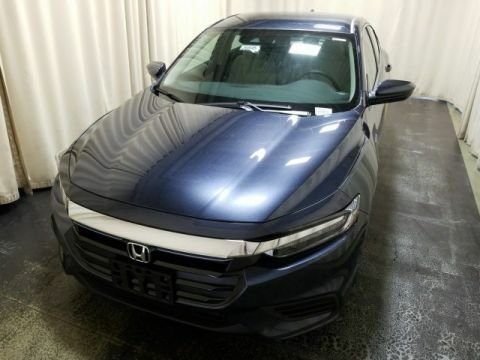 * Stop By Today *Treat yourself- stop by Middletown Honda located at 520 Route 211 E, Middletown, NY 10941 to make this car yours today!